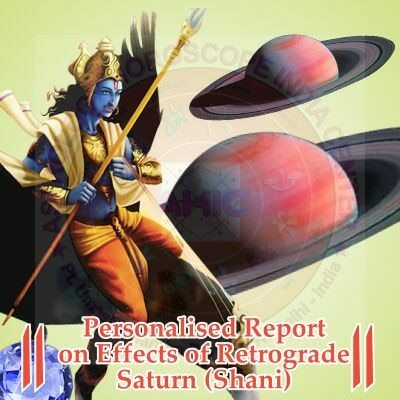 If you are Facing Progeny Problems, Astrology Horoscope India Center's Vedic Astrologer suggests immediate and suitable remedies Related to astrology progeny report. 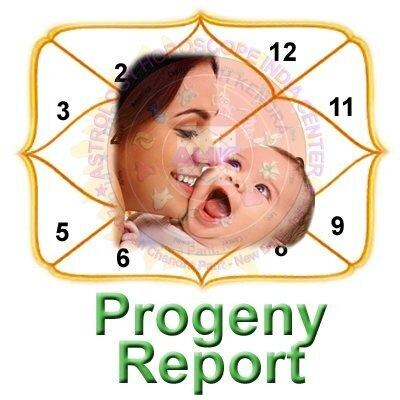 Delay in child birth, problems in child birth, ask a questions to Astrologer Umesh, get answer instantly. Know your santaan yoga or Progeny Analysis by Pt Umesh Chandra Pant.